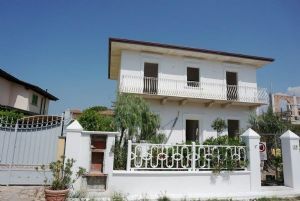 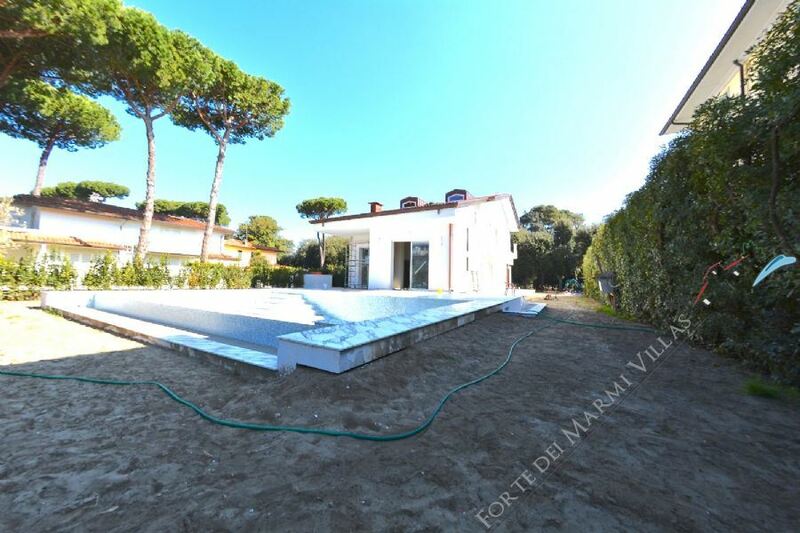 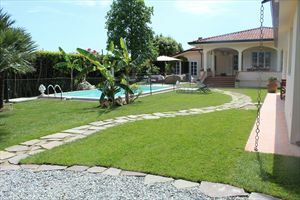 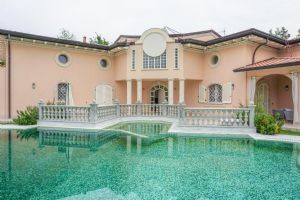 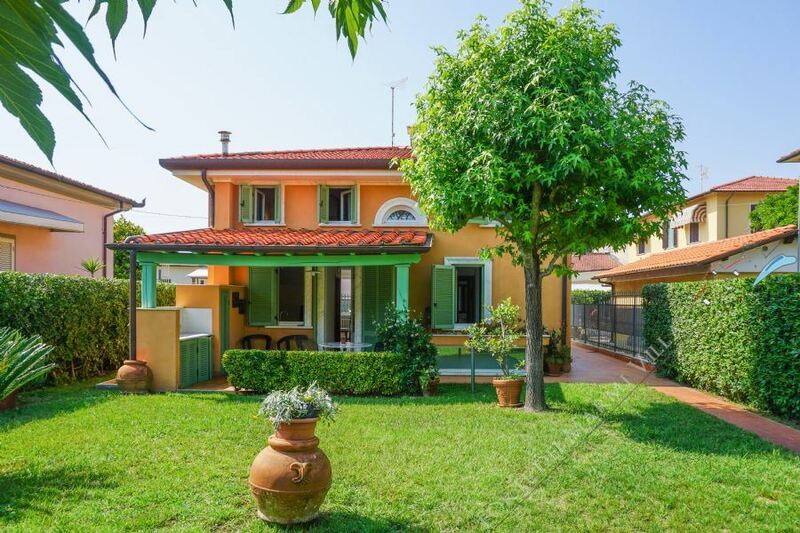 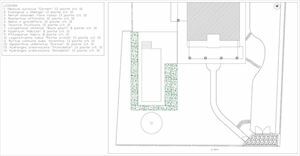 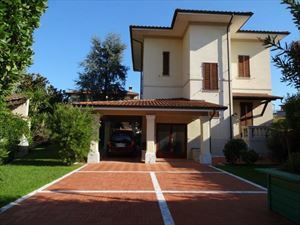 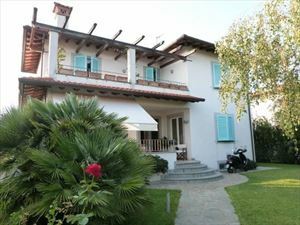 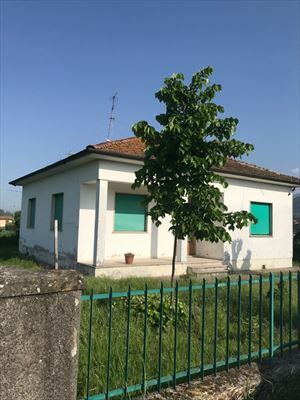 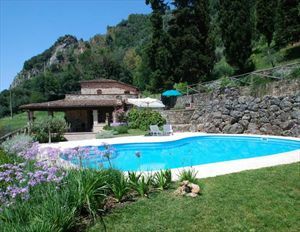 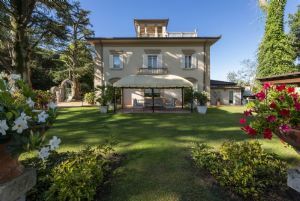 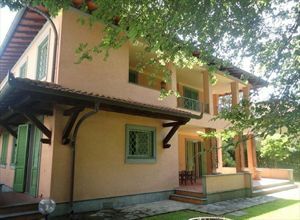 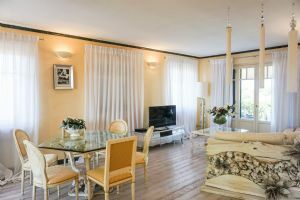 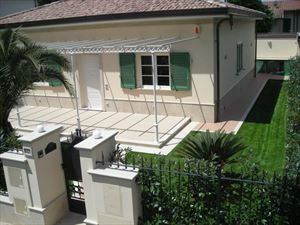 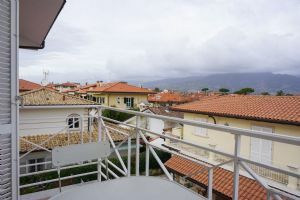 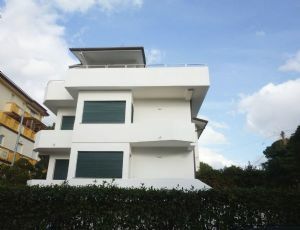 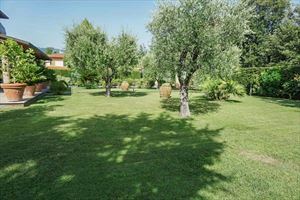 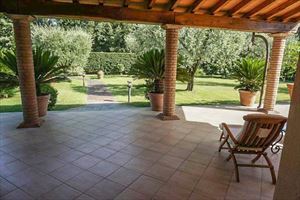 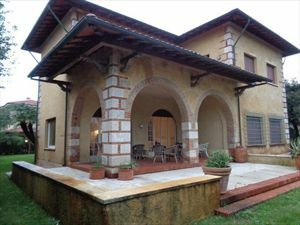 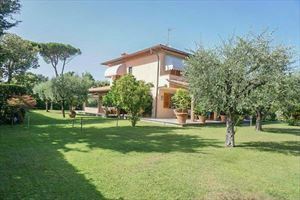 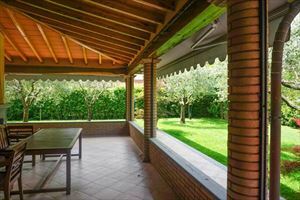 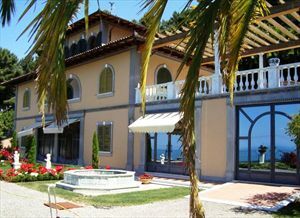 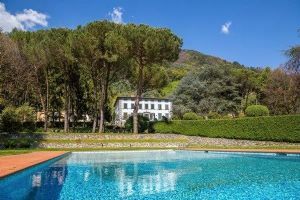 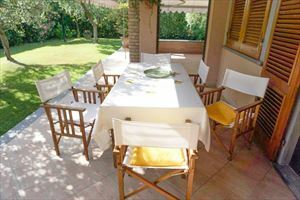 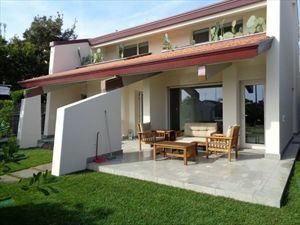 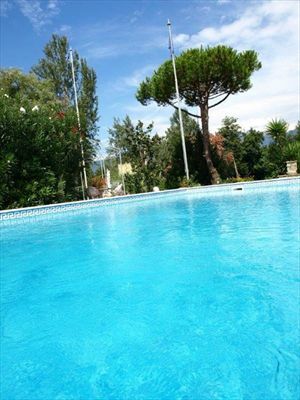 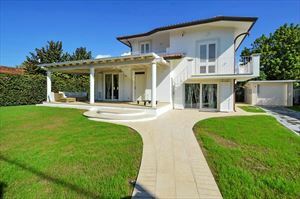 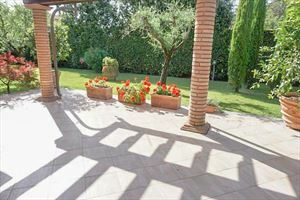 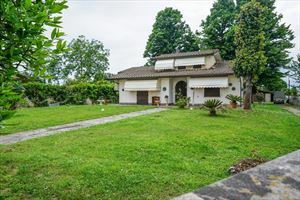 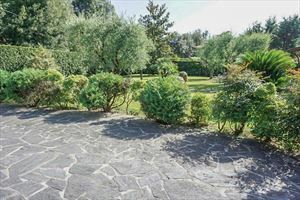 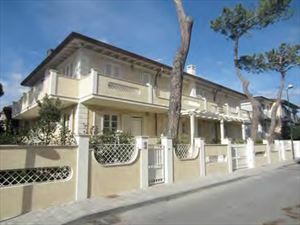 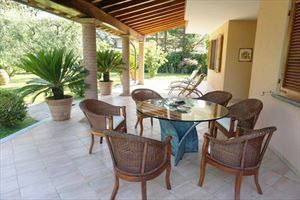 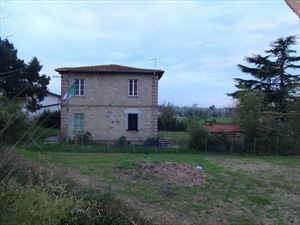 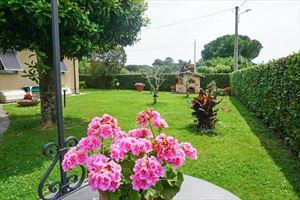 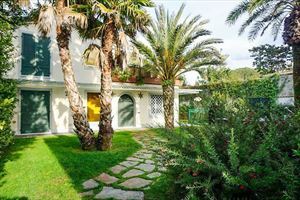 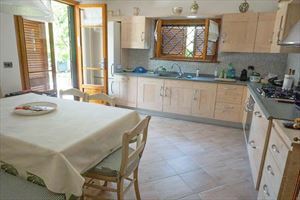 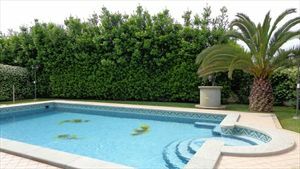 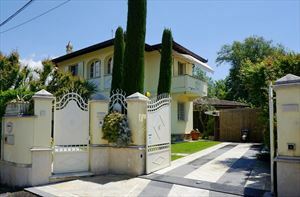 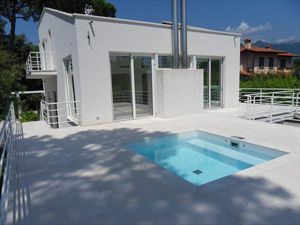 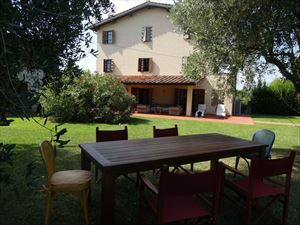 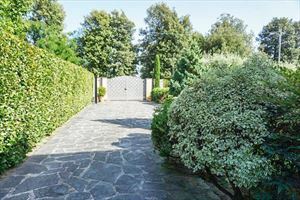 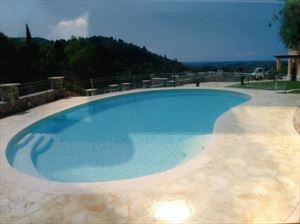 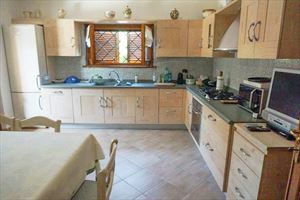 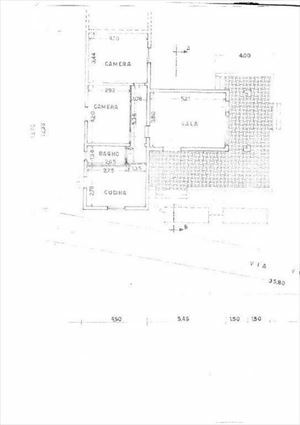 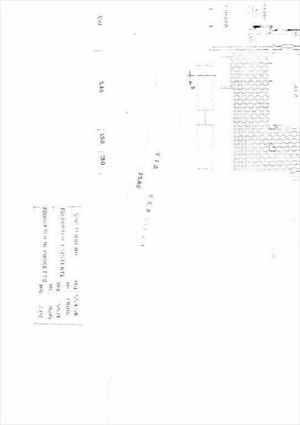 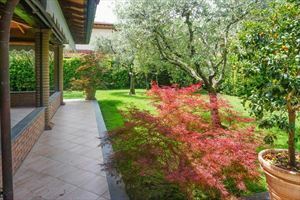 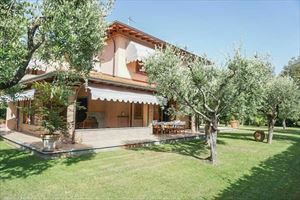 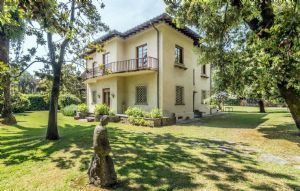 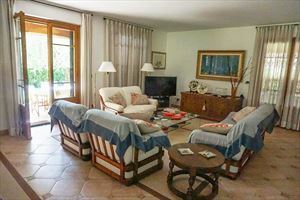 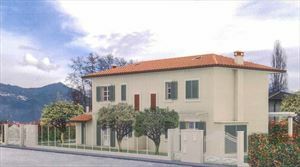 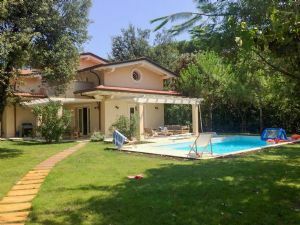 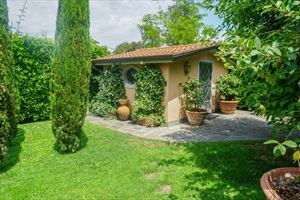 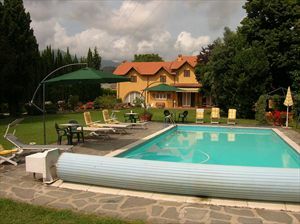 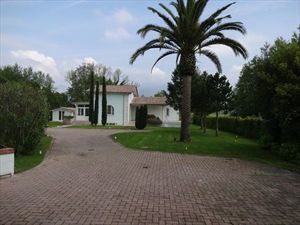 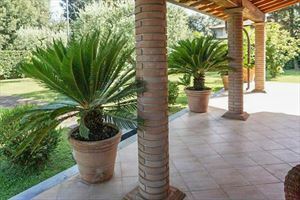 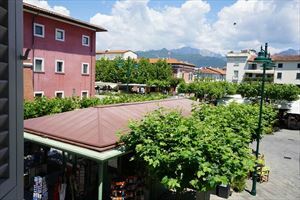 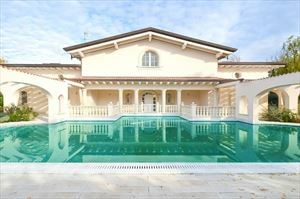 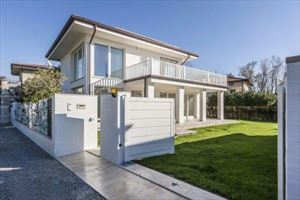 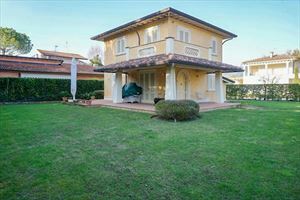 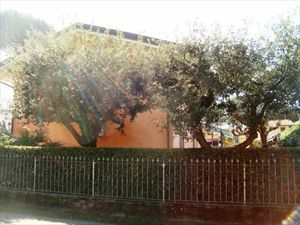 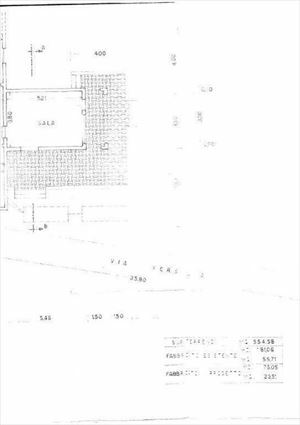 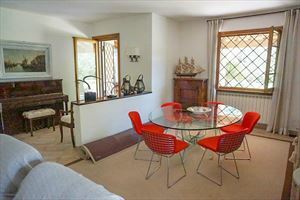 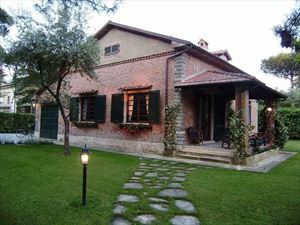 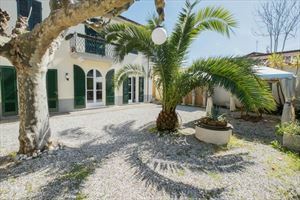 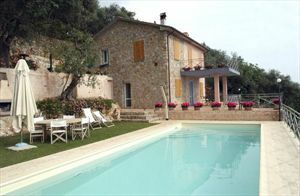 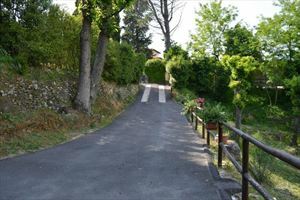 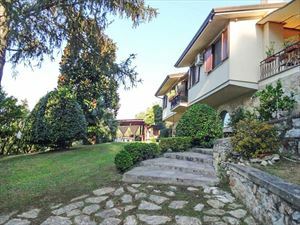 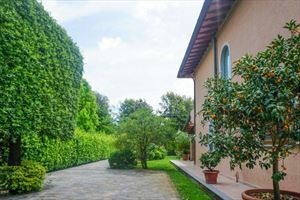 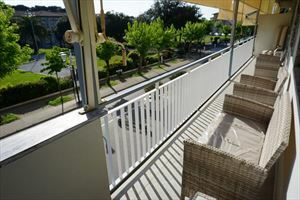 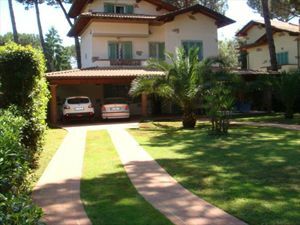 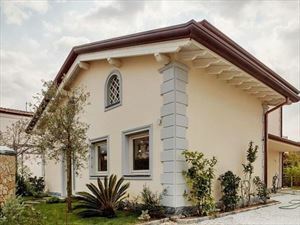 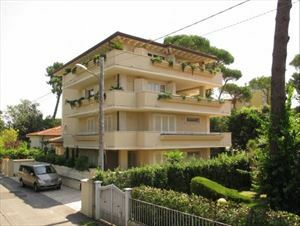 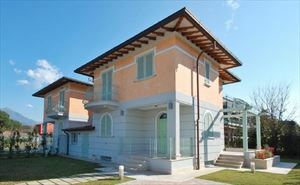 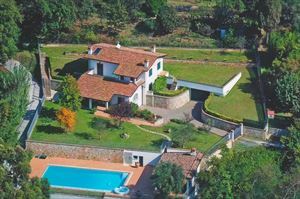 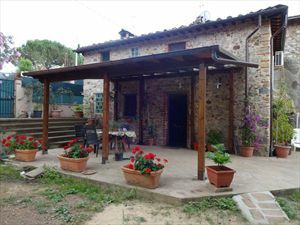 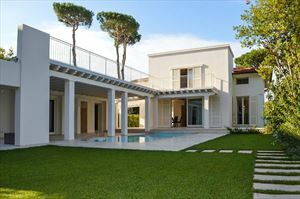 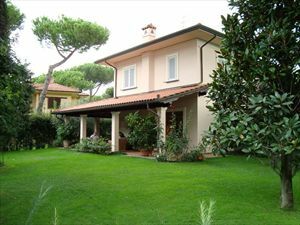 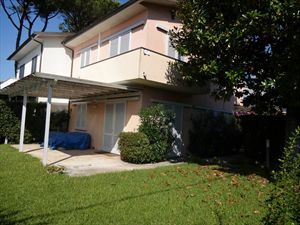 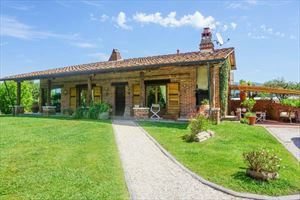 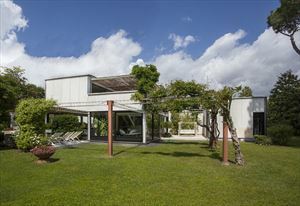 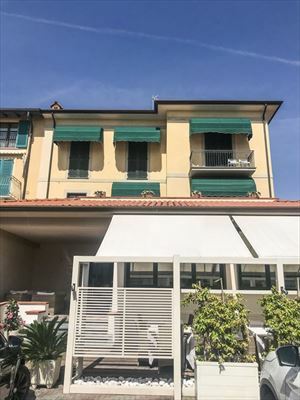 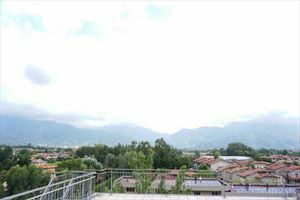 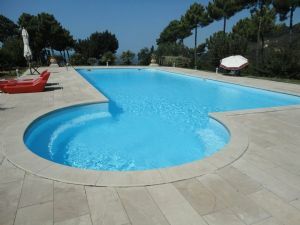 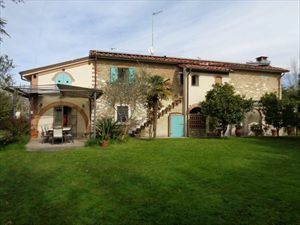 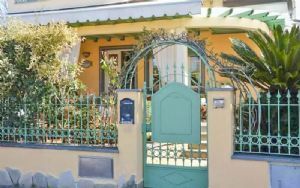 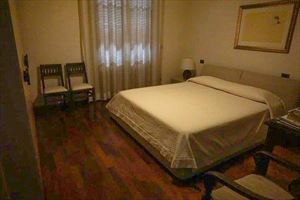 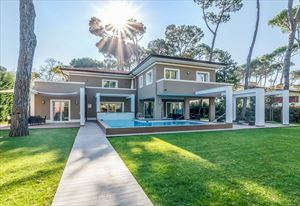 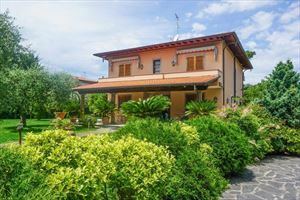 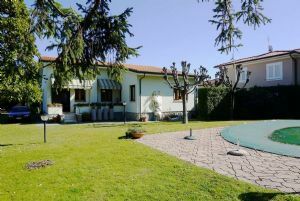 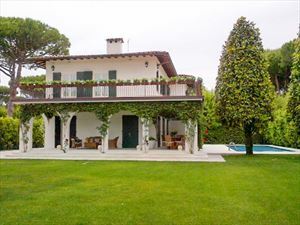 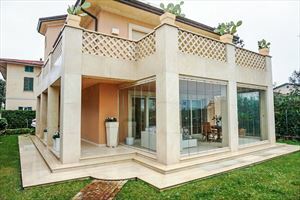 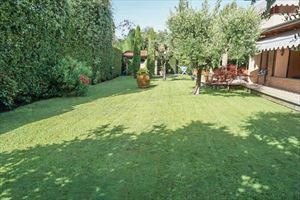 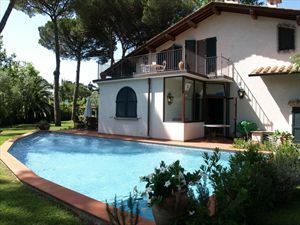 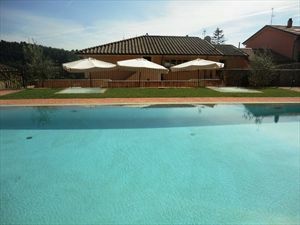 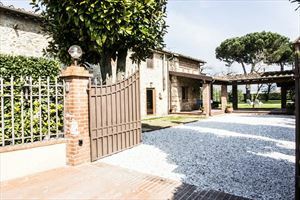 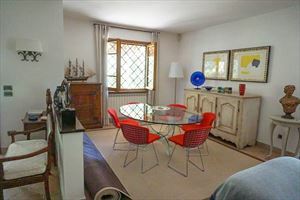 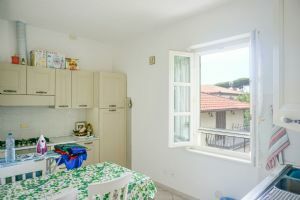 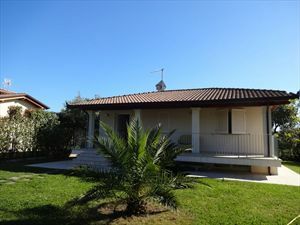 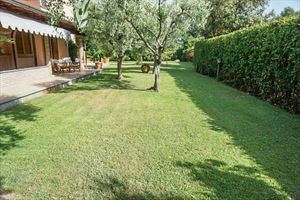 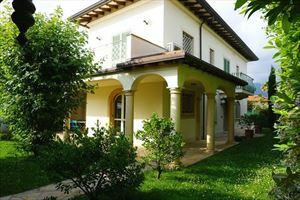 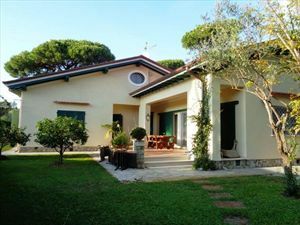 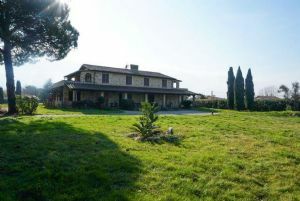 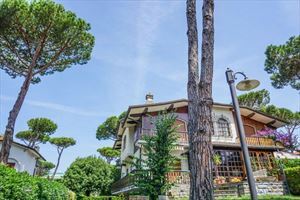 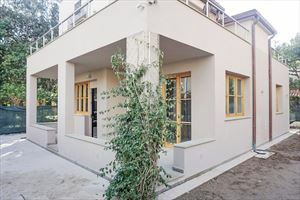 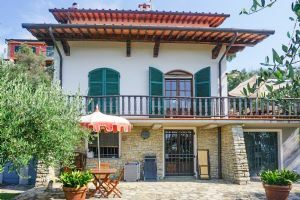 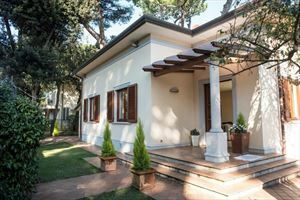 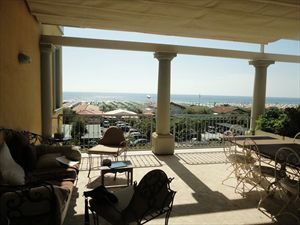 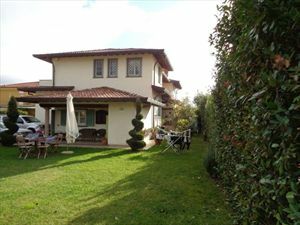 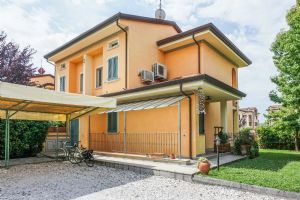 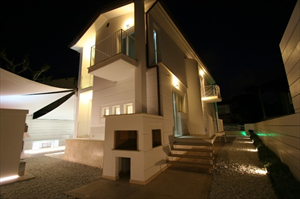 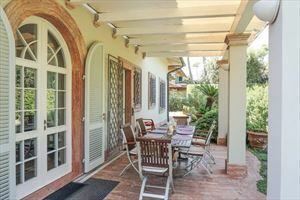 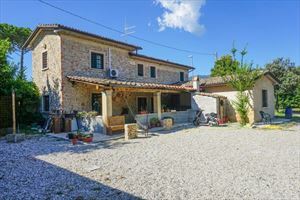 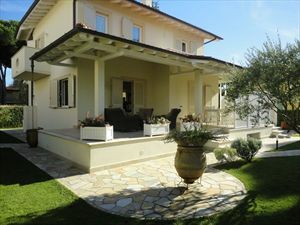 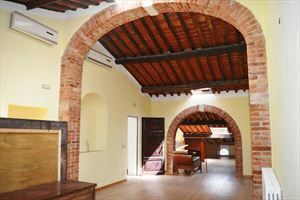 Wonderful Detached Villa with swimming pool, a large park, located in Marina di Pietrasanta, just a few steps from the sea and from the center. 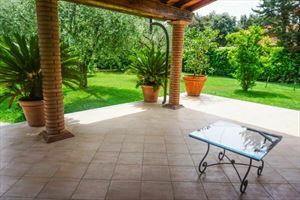 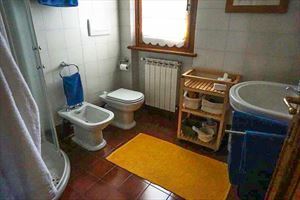 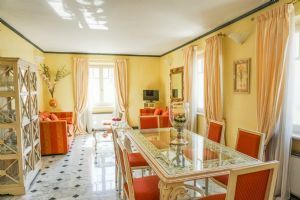 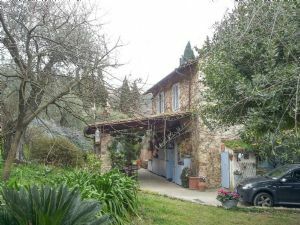 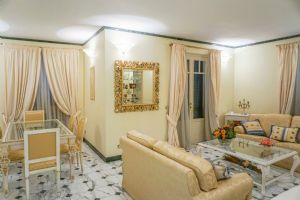 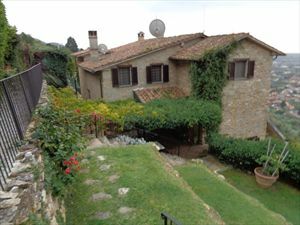 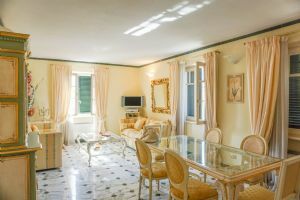 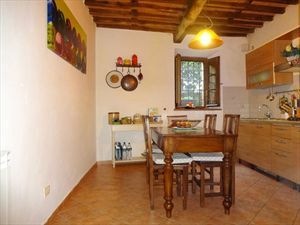 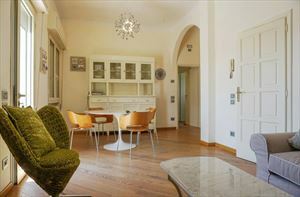 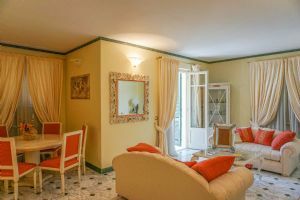 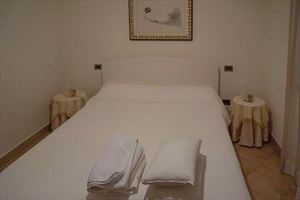 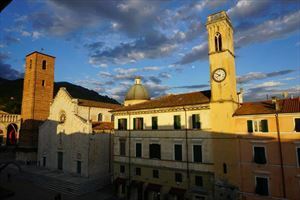 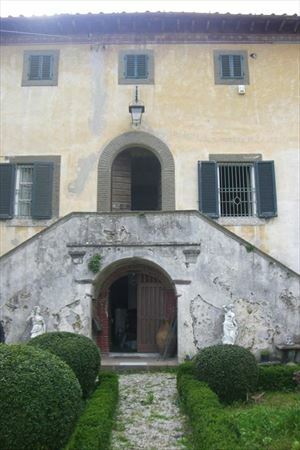 The Villa is disposed on two levels, both above ground, and has furnished outdoor patio with garden furniture and dining table. 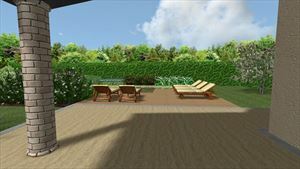 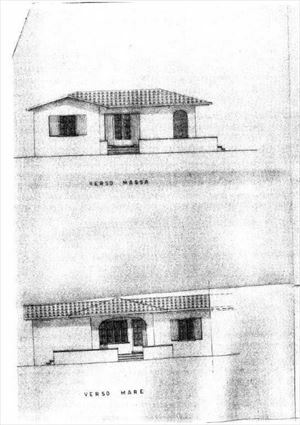 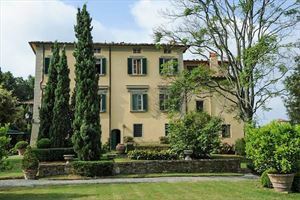 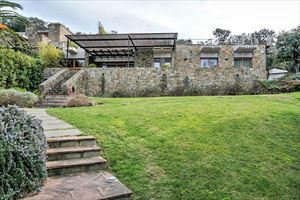 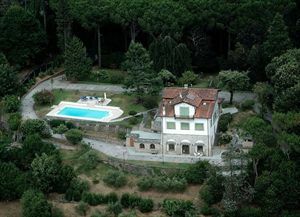 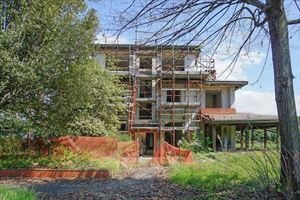 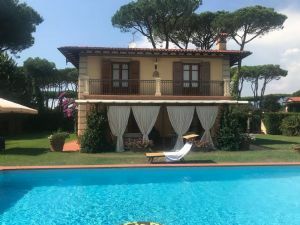 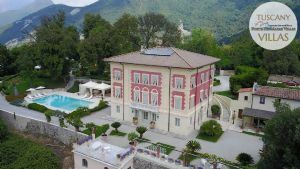 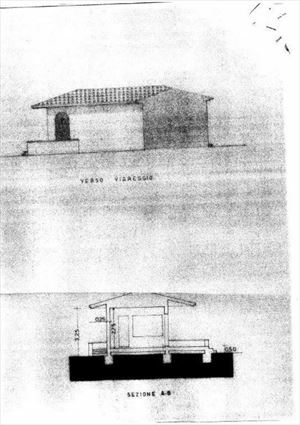 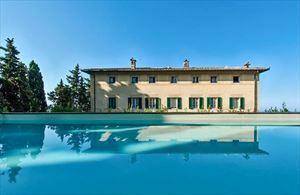 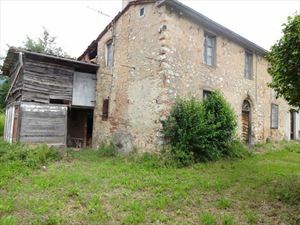 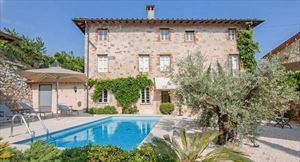 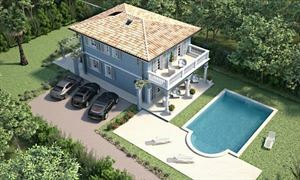 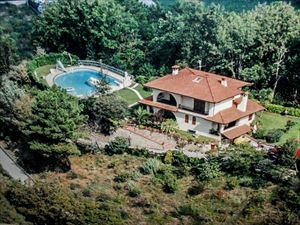 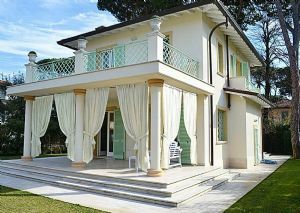 The Villa includes five bedrooms and four bathrooms, large living room with lounge and dining room, kitchen and private parking for 3-4 cars.